Would you like to enjoy an indescribable panorama of the perfectly clean and fresh nature of the Tatra uplands? No problem! 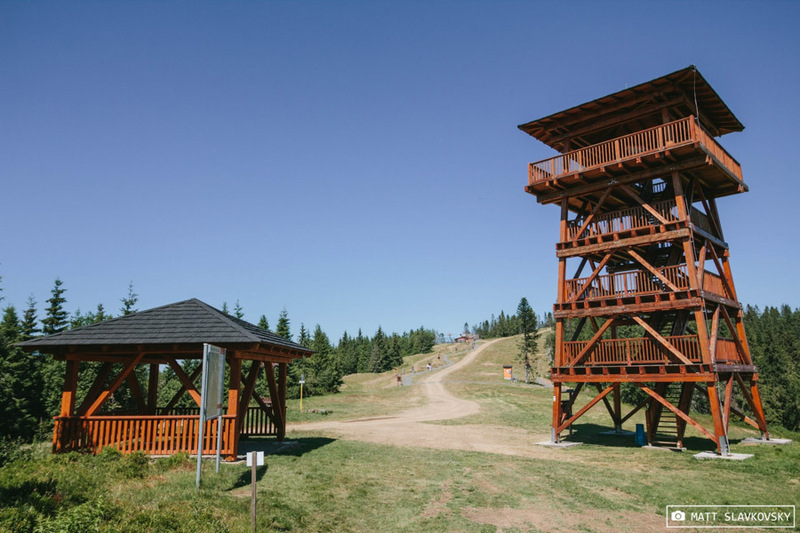 You have a unique opportunity to experience such a view at our 14 m high observation tower. On a clear day one can enjoy a view of Belianske Tatras and Three Crowns. The tower has four floors, the top floor features a telescope. The tower is the last outpost of the nature trail. It is situated on a ridge and is freely accessible all year round. 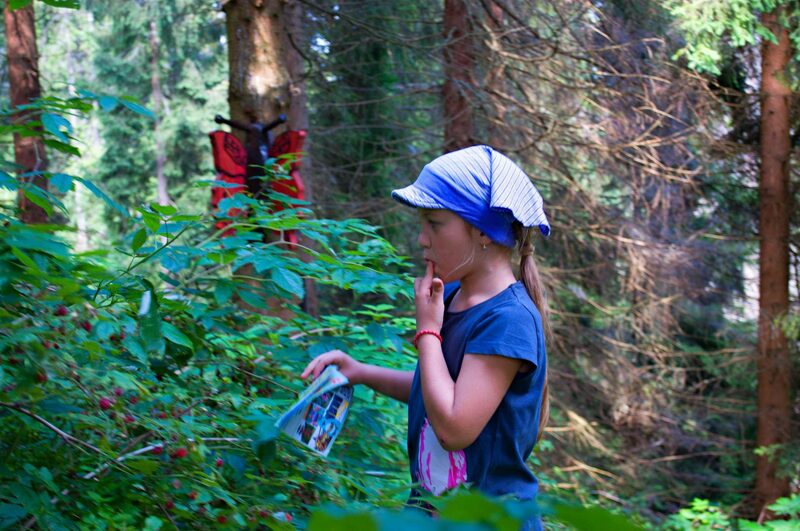 Nothing is better than blueberries, raspberries and strawberries right out of the woods. You can find them in the forests of Bachledka during the summer time. From the bushes they taste incomparably better than the fruit from the store. We all know that relaxation is extremely important for our body. After a tough hike or biking, relaxation on the south-facing terrace with tasty snacks and spectacular views is exactly what you need. Such a relaxation in nature surely recharges everyone’s batteries. Relaxation can improve mood for a long time. The sunny terrace can be found on the crest at the exit of cable car. 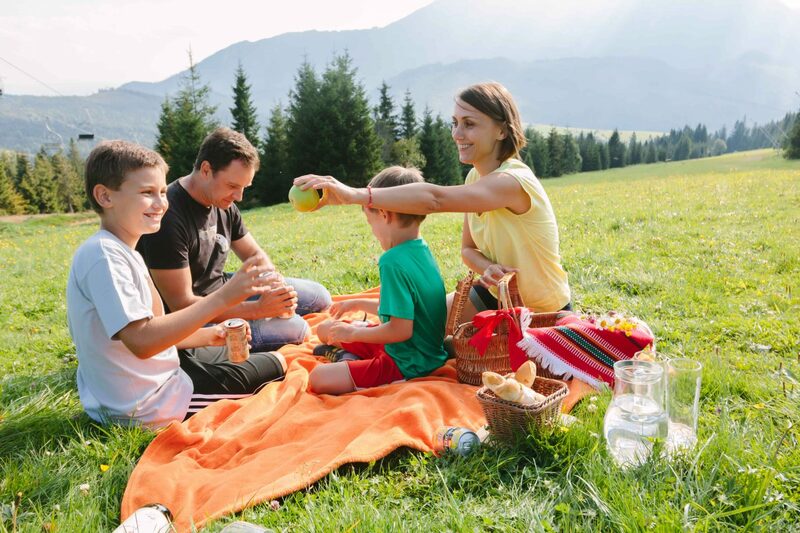 Take advantage of nice weather, skip cooking lunch, take a food basket and go for picnic to Bachledka with an unforgettable view of the Tatras. Such a lunch will give you energy, relax and an exceptional experience. 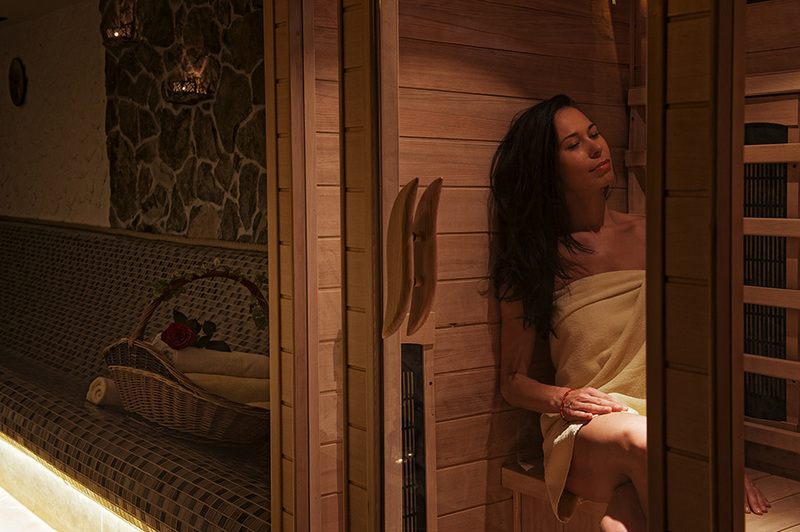 After a day spent on the fresh air a regenerating massage, whirlpool or relaxation in the sauna is what your body needs. You can empty your mind and regenerate your whole body. 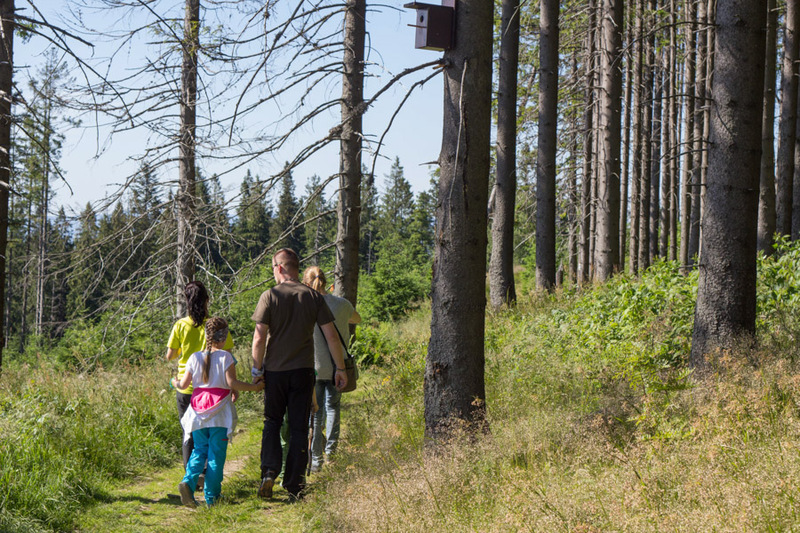 In the embrace of a quiet and beautiful nature of Spišská Magura you can enjoy an amazing atmosphere that is like a balm for the body and soul. Wellness and spa center is located just below the ski slope in the Hotel Bachledka Strachan **** in Bachledova valley and SKI Jezersko Guest House *** located on the opposite side of the resort. If you don’t feel like going for a great mountain hike, take a 6 km long walk to the lake jezersko or to Ždiar. The nature trail starts at Spišská Magura. 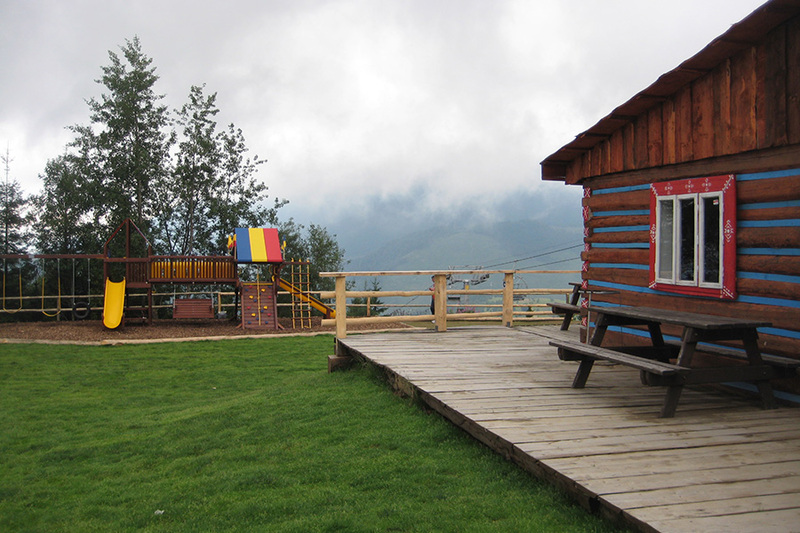 You can get there comfortably on foot or by the cable car from Bachledova Valley. Forests in our region are full of forest animals and birds. If you want to find out more about animals and birds just take a walk on the hiking trail that leads to the lake Jezersko. In addition, you can find out whose are mysterious footprints in the mud. Do you also like to bring a nice memorial from you trip in the form of souvenirs? 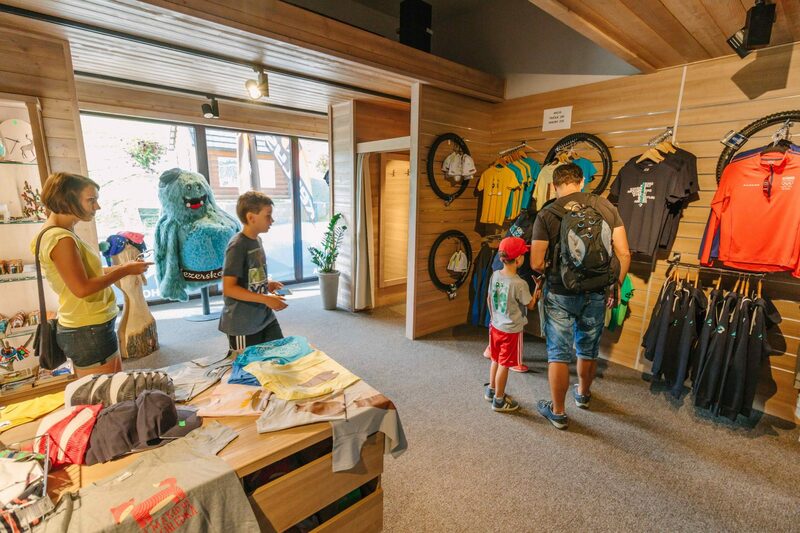 In the shop at the Infocentre in Bachledova dolina you will find a selection of local food, gift items and sports goods of Slovak producers. There is also a bicycle and discgolf set rental service.